Mi India has launched the Redmi Note 4 in India. The Last generation Redmi device did awesome in the Indian market and the company is ready with the new model. 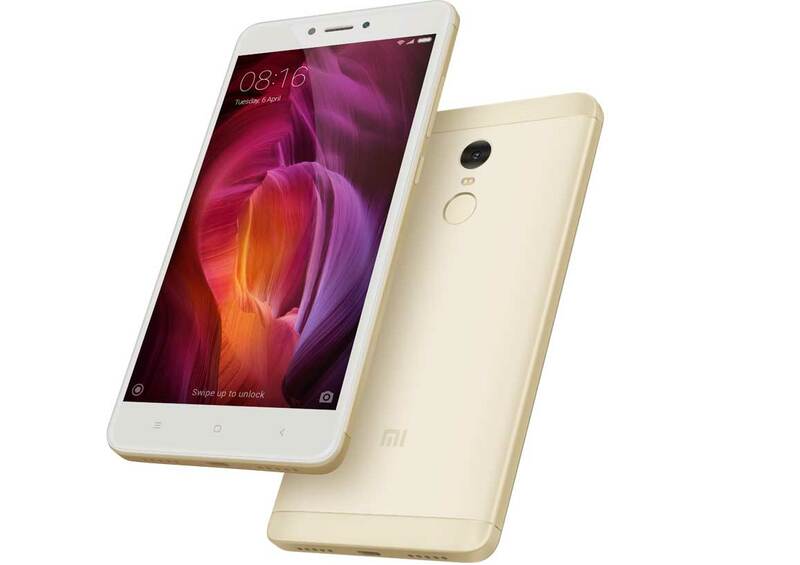 Redmi Note 4 feature metal body with elegant anodized high-gloss aluminum lines, 2.5D curved glass on the front, power efficient Qualcomm Snapdragon 620 processor mated with Adreno 506 GPU and 4100 mAh battery. The phone is available in 2/3/4 GB Model with a storage option of 32GB and 64GB with the support of MicroSD card up to 128GB. Redmi Note 4 comes support VoLTE calls. 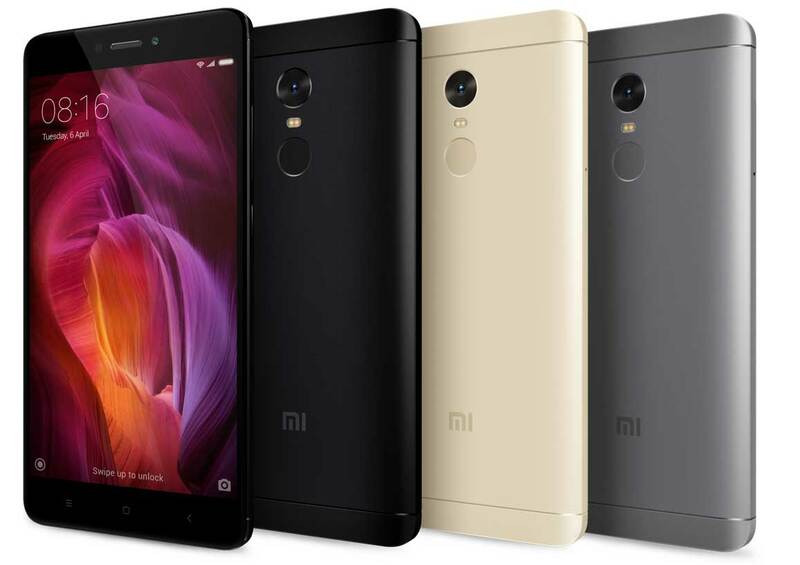 Redmi Note 4 features 13MP CMOS camera with PDAF focusing, f/2.0 aperture, BSI sensor and 1.12 micron pixels. On the front, it has a 5MP camera with f/2.0 aperture. The first sale for Redmi Note 4 is at 12 pm on January 23 exclusively on Mi.com and Flipkart with no pre-registrations.